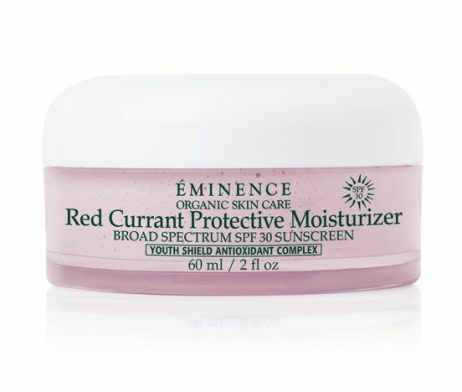 Age preventative mattifying mist for normal to combination and oily skin types. 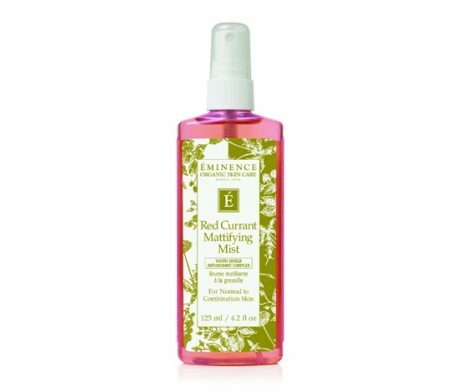 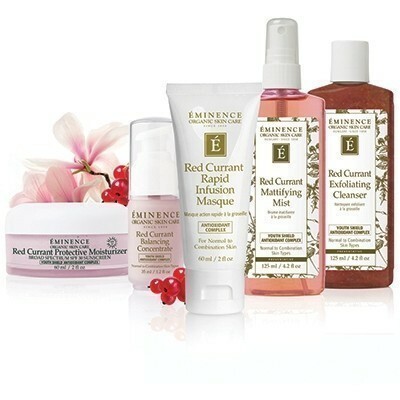 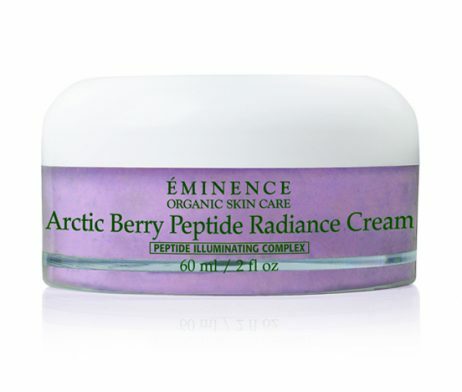 The Eminence Red Currant Mattifying Mist is a refreshing spray that energizes skin, featuring Eminence Organics’ exclusive Youth Shield Antioxidant Complex which hydrates, invigorates and promotes the look of elasticity. 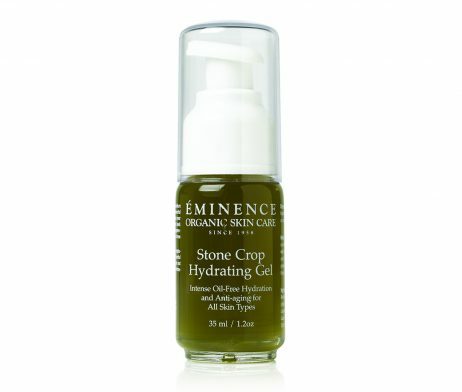 Skin is soothed for a matte appearance.